DirectStone Ltd is located in the heart of the beautiful Bedfordshire countryside, at Wrest Park. For the past 12 years our family run business has been providing specialist stone and concrete services. We are specialists in renovation, restoration and polishing, using our expertise to create stylish flooring elegance. We pride ourselves on being diamond grinding experts working with concrete and stone. 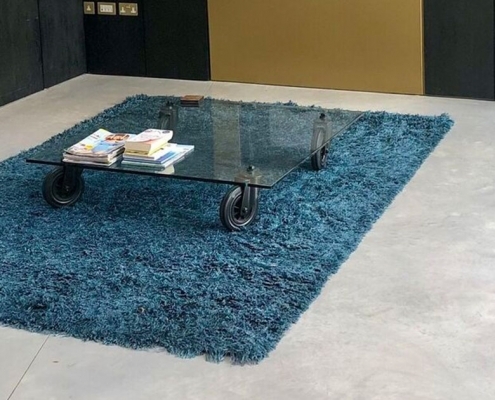 DirectStone Ltd uses the latest HTC Superfloor grinding and polishing machines coupled with HEPA filtered extraction to create beautiful polished concrete floors in a safe and virtually dust-free working environment. 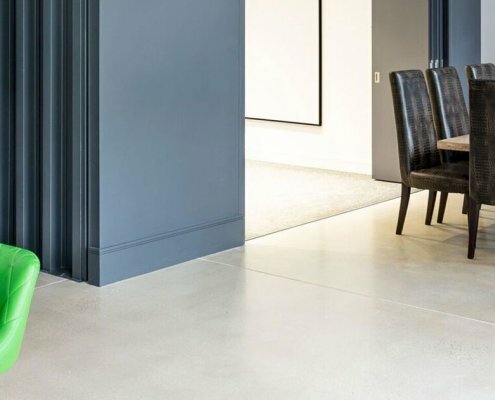 The trend for stone and concrete flooring continues to grow thanks to their stunning finish, stylish designs and low maintenance. High quality stone or concrete flooring will last several years and needs only a weekly wash with soap and water to keep it clean. 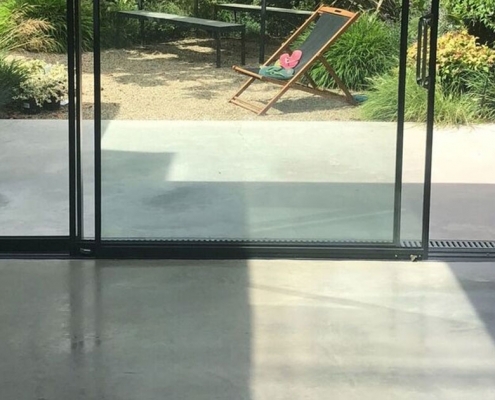 At DirectStone we bring older floors back to life, our maintenance program ensures that your stone or concrete flooring keeps its scratch free polish throughout its lifetime. 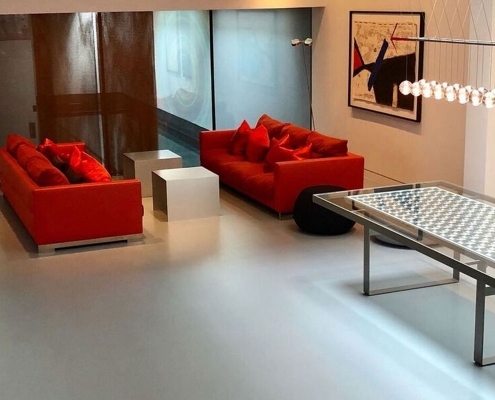 Polished concrete is the latest buzzword in floor design, and our professional polishers can pour slabs to the required quality for polishing. We work with professional partners who can install and power float the concrete slab. Once cured and dried, DirectStone craftsmen will polish the concrete to your required finish and gloss level. Norma BHolland Park, London full refurb.